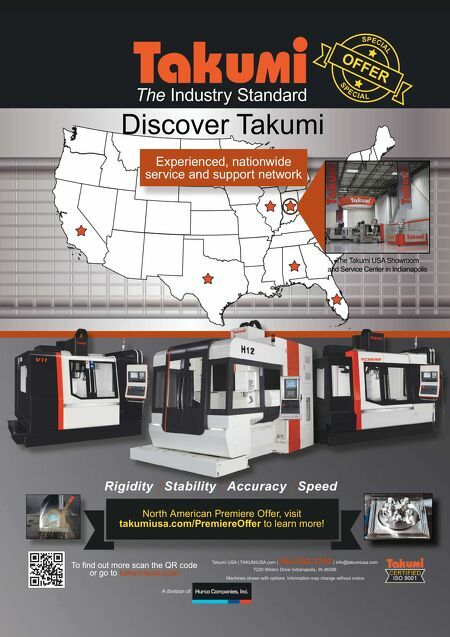 Takumi USA | TAKUMIUSA.com | 844.302.3792 | info@takumiusa.com 7220 Winton Drive Indianapolis, IN 46268 Machines shown with options. Information may change without notice. North American Premiere Offer, visit takumiusa.com/PremiereOffer to learn more! 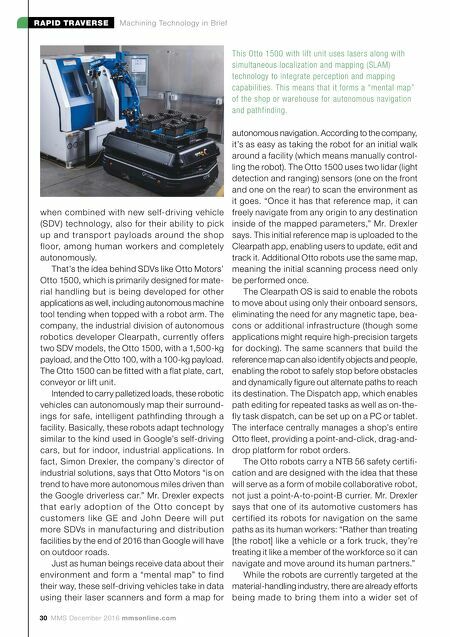 Experienced, nationwide service and support network Discover Takumi Rigidity Stability Accuracy Speed A division of .